Digital healthcare platform 1MG Technologies plans to raise around $70 million. One of the investors would be World Bank's investment arm International Finance Corporation (IFC). IFC said the proposed equity investment is part of the company's $70 million fund raise. However, it did not disclose how much it is planning to invest in the company. IMG Technologies is already backed by Maverick Ventures, Sequoia Capital, Corisol Holdings AG, HBM Investments and Omidyar Network. In 2012, a digital health platform called HealthkartPlus was started as a division within BLPL (Bright Lifecare Private Limited). In 2015, it was de-merged and transferred to 1MG Technologies Private Limited (1mg). 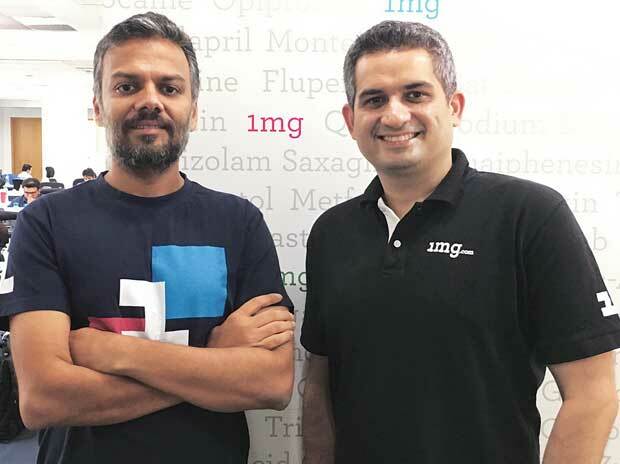 1mg was incorporated in April 2015 with Prashant Tandon and Gaurav Agarwal as founders. 1mg currently operates as an online marketplace for sale and purchase of pharmaceutical products (comprising over-the-counter (OTC) drugs and prescription drugs), wellness products and fast-moving consumer goods by various third-party pharmacies and manufacturers. The platform also provides diagnostic services and online medical consultancy services. 1mg acquired LFS Healthcare Private Limited (Droplet) and Delhi Mediart Private Limited (DMPL) (wholly-owned subsidiaries of 1mg) in FY18 which is engaged in the business of providing home collection solutions for diagnostic services and wholesale trading of pharmaceuticals, healthcare and personal-care products respectively.